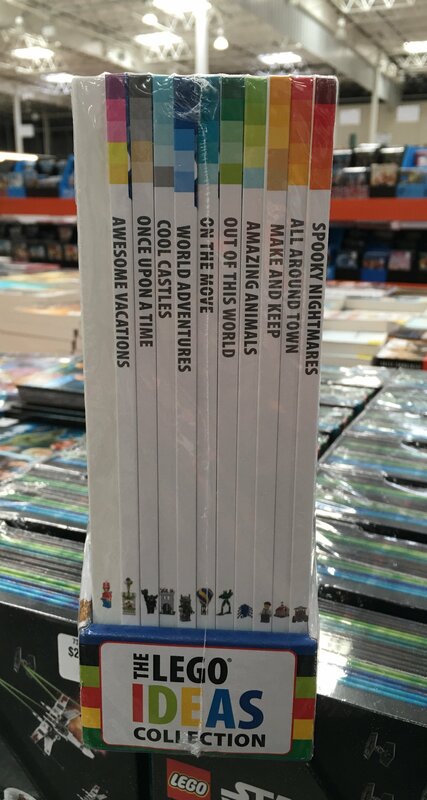 I saw these book sets at my Costco (San Jose). Great for the kids and maybe some TFOLs and AFOLs. Not a bad deal for a fig like that and a bunch of books. Wow! Those were Christmas pallets in my area. 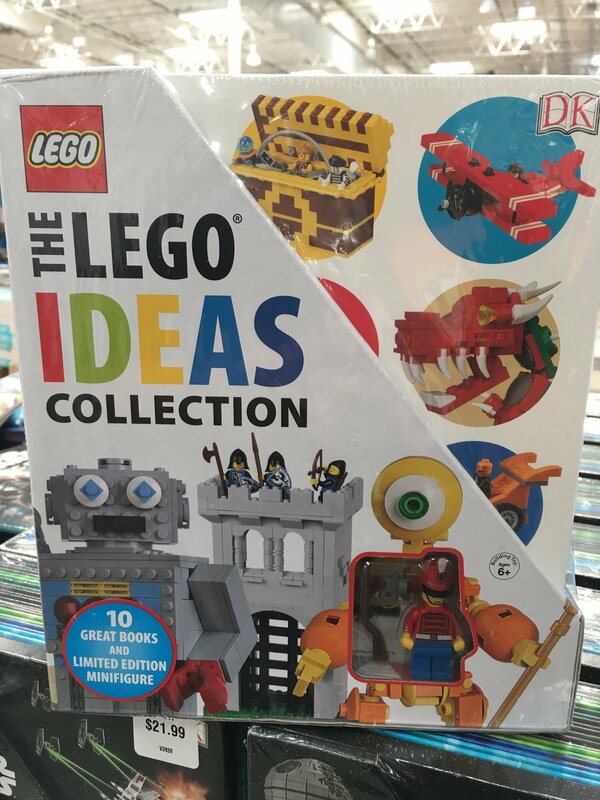 Costco is where I get almost all my Lego books because of the great discounts they have! 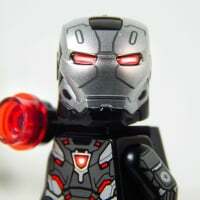 Try bricklink if you don't care about the fig. Got the Star Wars Build Your Own Adventures book for 50% off, which is good, even for Costco. 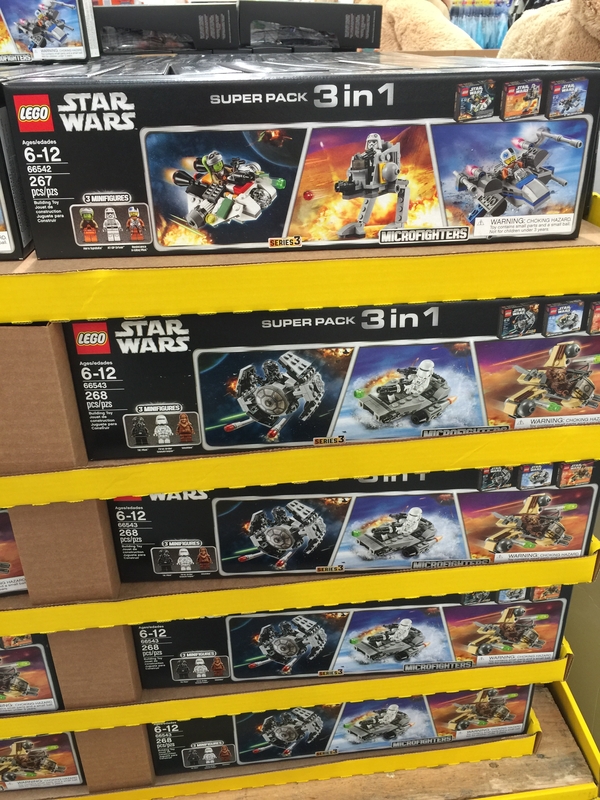 Also seeing a pallet of #76045 and #76048 for $23.99 each. Spotted at the Hostetter Costco near me. Sorry. The pics wouldn't upload. 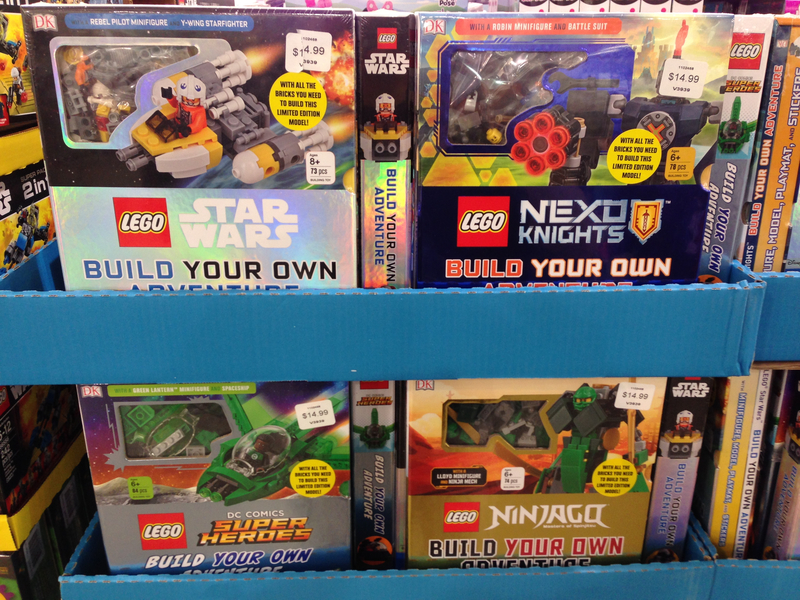 Nexo Knights and the Creator Jet sets are not selling very well here. What are you seeing? I'll stop by tomorrow and update this thread. Ohhh good point. I had discounted the last second shoppers hoping I'd score a discount after the holidays. ^ Costco will pull stock about a week prior. Will never get further discounted there (based on prior 2 years...things may change). I agree. Most likely never will see a drop in price. If so, it'll be a coupon in their book or weekly special via email. ^ I got a blue power jet for $35 back in July or August. Where? How? Just for info sake. Walmart during their clearance sale. Which is incredibly YMMV given the variety of pricing strategies across the US' Walmart. ^true. 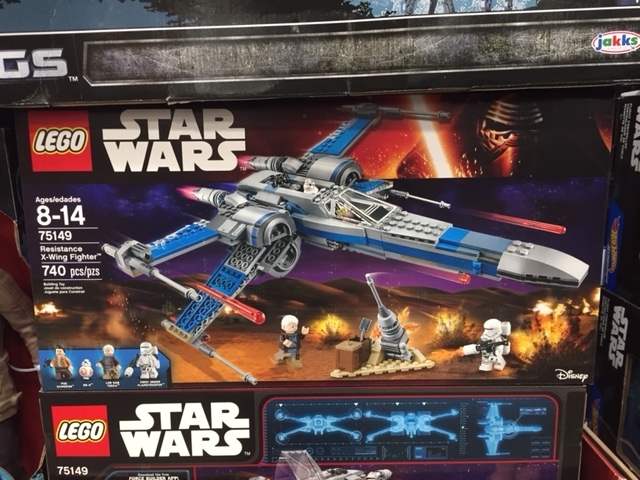 I found the creator blue power jet for $17 one time, and I think only because half the box was sliced open with a box cutter so it seems no one wanted to buy it. All the bags were there though! It builds a great model. Sounds like a Goodwill (Target Salvage find). It was at Walmart actually. Yeah I bought one or two for $17 at Walmart as well. ^^ I was just about to post these. I didn't see the Batmobile, only #70901 Mr. Freeze and #70902 Catwoman sets. 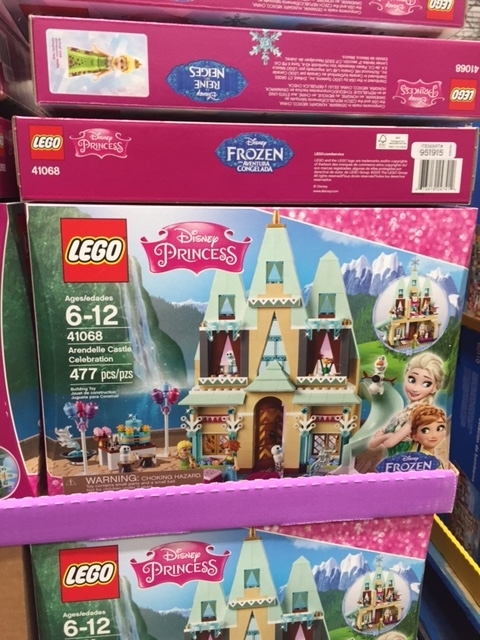 Anyone know if the UK Costco stores ever stock Lego? We've only been members for about 18 months, but I don't ever remember seeing any (other than books). Wow. 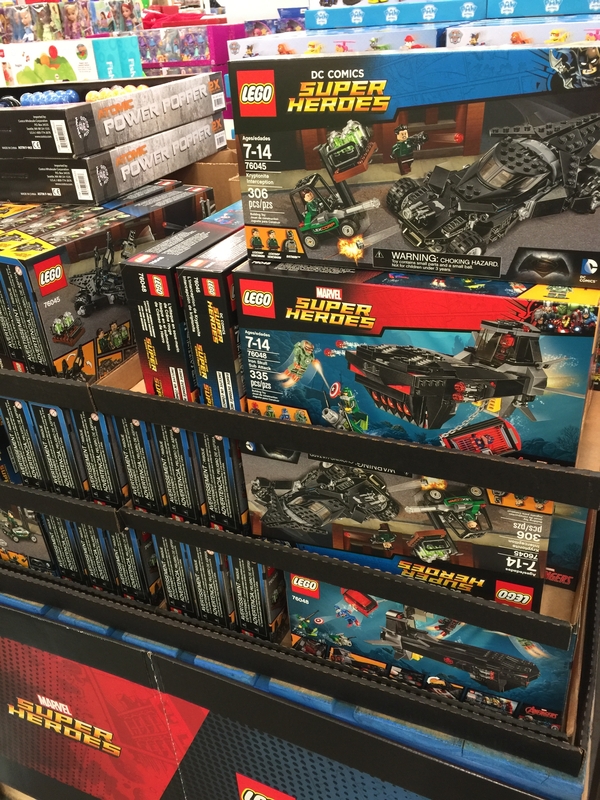 Wonder if Lego overproduced TLBM. 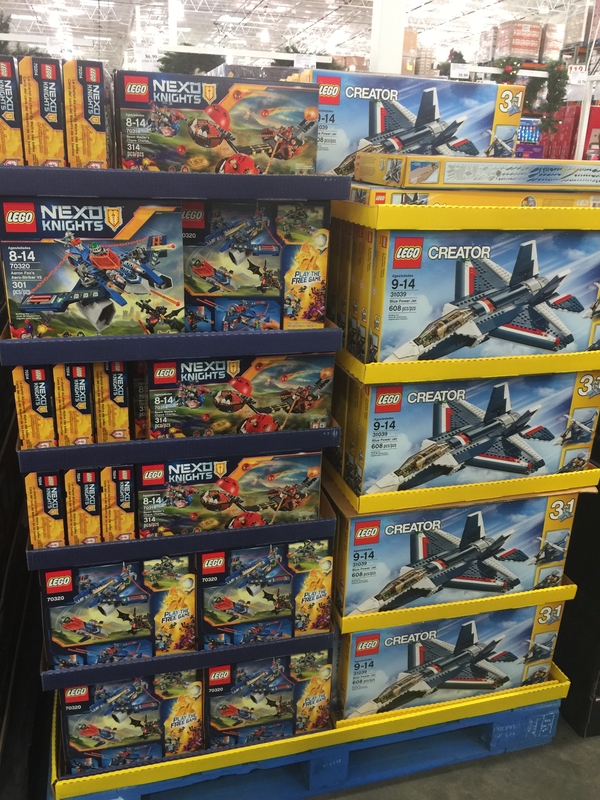 ^ The sheer number of the $19.99 sets at my Walmart would indicate they did. I'm amazed at how many they have of the Mr. Freeze and Catwoman sets. 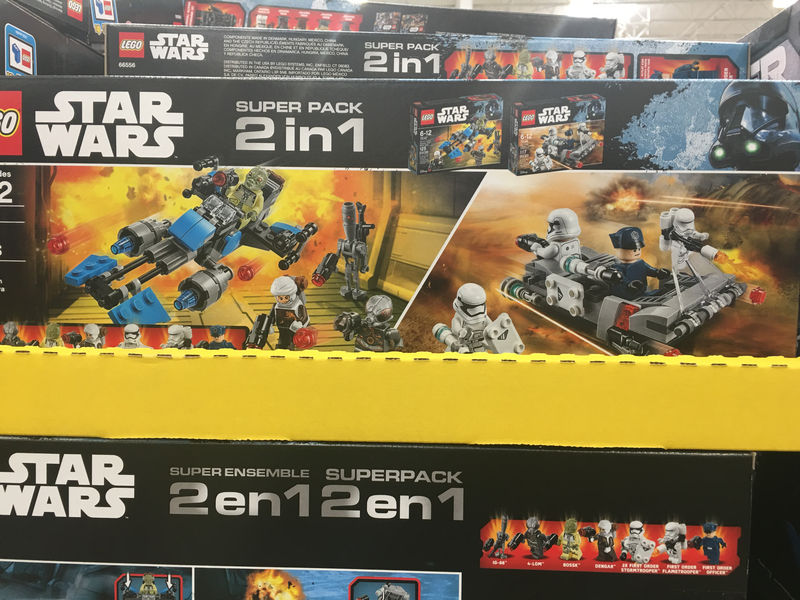 I've never seen any Walmart in my area have more than 10-15 of any set. 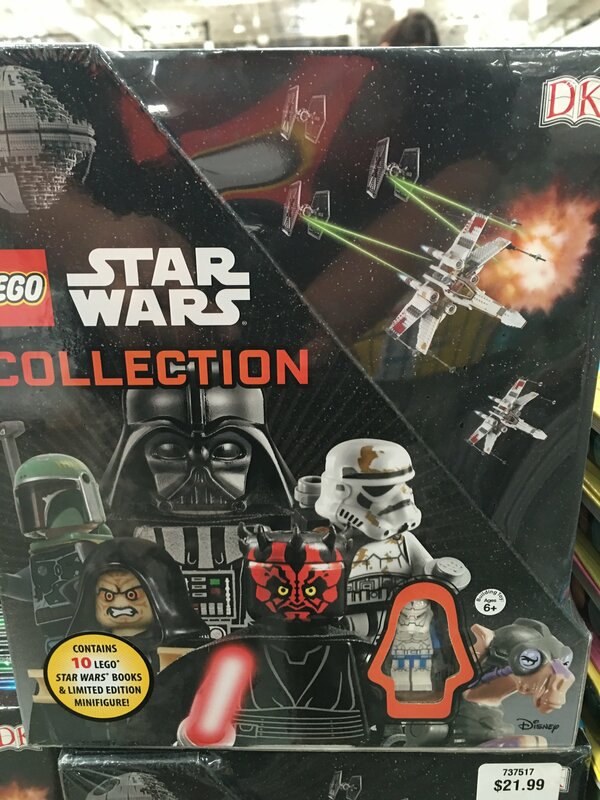 The bigger Walmart in my area has over 50 of each. And they aren't moving. 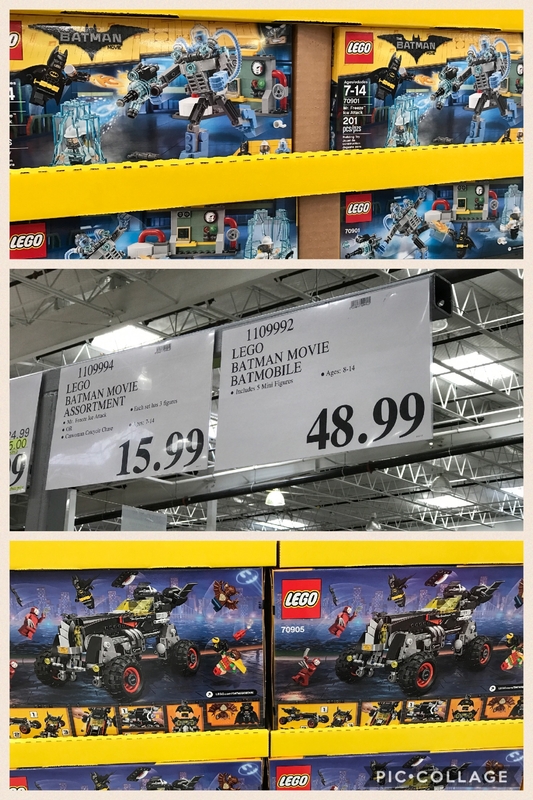 There's an awful lot of the TLBM sets at my Costco still. Hopefully we'll see these discounted to move them in the coming months. Occasionally around Christmas they have a couple of big city sets, nothing that would peak my interest. 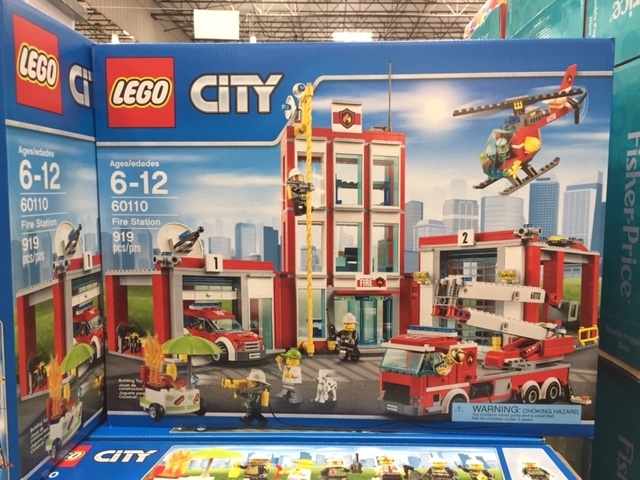 Costco has three city sets - Fire Truck, Cargo Plane, and a Police chase set. All normally $24.99 and on sale for $15.99. (Though I think these are all regularly discounted at Amazon.). On a table near books. Christmas toys are making an appearance. 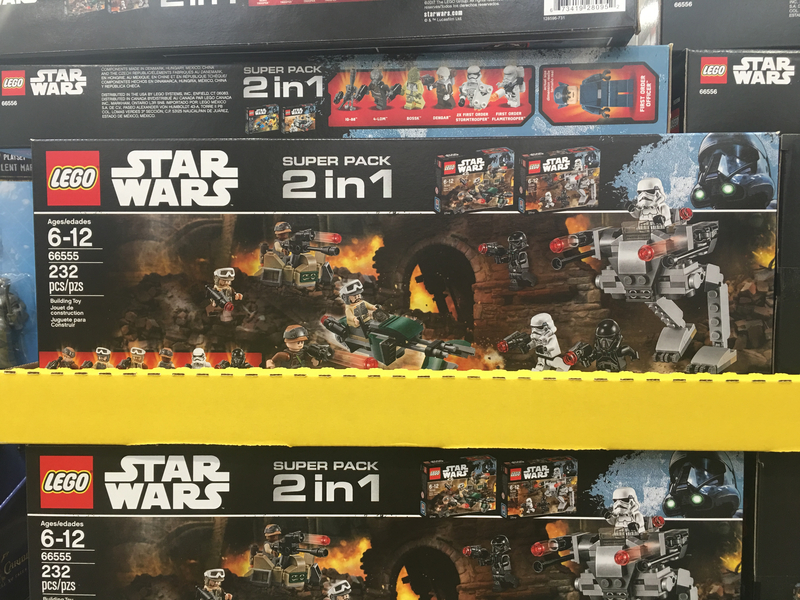 The Costco I was at today had 2 in 1 SW battle packs sets for $23.99. 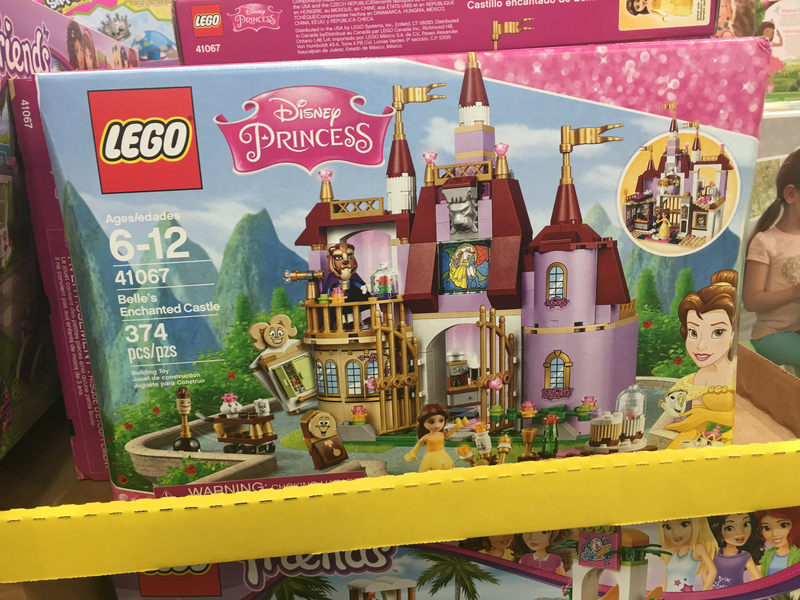 The one by me has Belle's castle and another friends set at $38 I believe, along with the star wars stuff and some duplo. Pictures because everyone loves them! 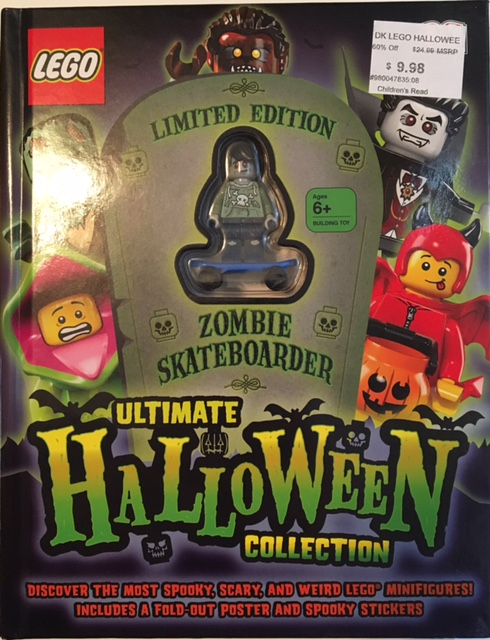 Found a new DK book at Sam's Club today titled LEGO Ultimate Halloween Collection with a "limited edition" Zombie skateboarder. It has some stickers, fold outs and a poster. 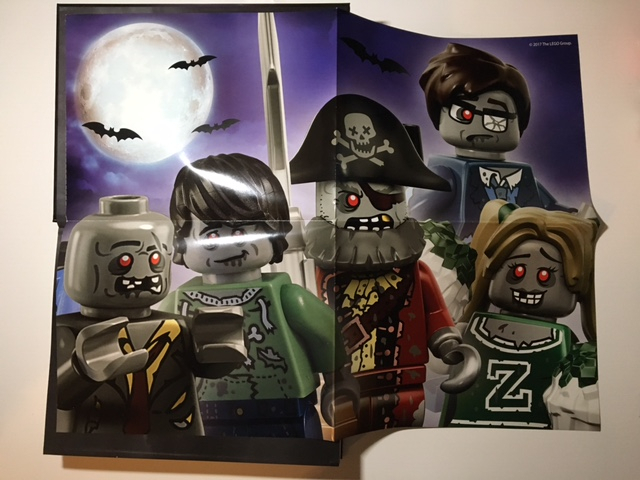 Hope this helps some that are looking for LEGO Halloween related stuff. Edit - Sorry for posting in the Costco thread. 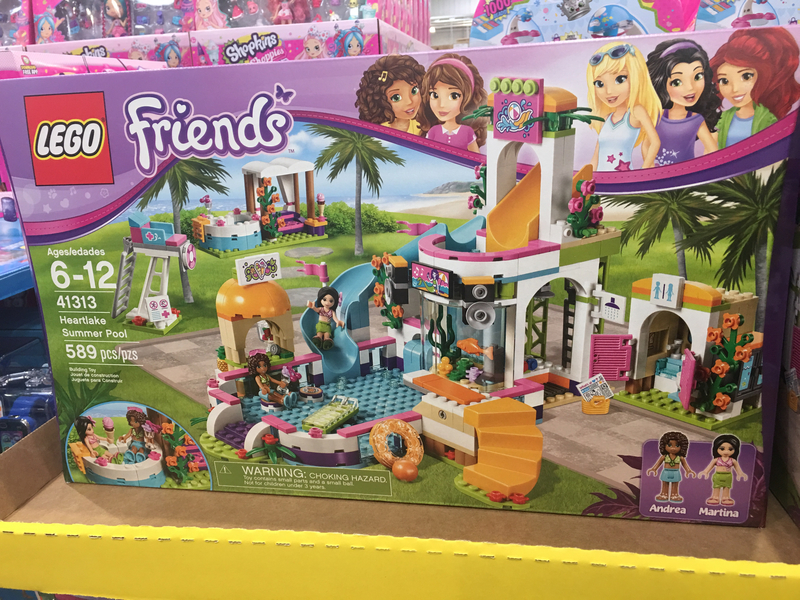 @CapnRex101 - can you move to the Sam's Club thread. @davetheoxygenman what's the poster look like? Mind taking a pic? @Pumpkin_3CK5 - Sorry in advance for the less than stellar picture. The poster is connected to the book, which can be taken out on a perforated edge to the left of the moon. Hope that helps. @davetheoxygenman Thanks for the information. I totally missed it at my Sam's. Got one today....these books are always fun. @davetheoxygenman No worries. Not all pics I upload here are magazine quality either lolz. Thanks! Yep, I picked up several for $10 at Wal-Mart, but that was a fluke. 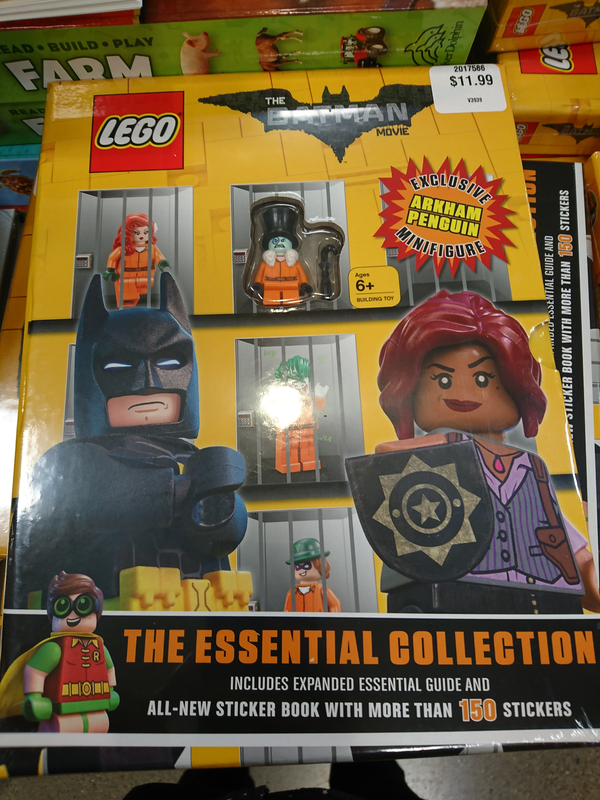 Haven't seen the brick master books but this seems new at my local store.